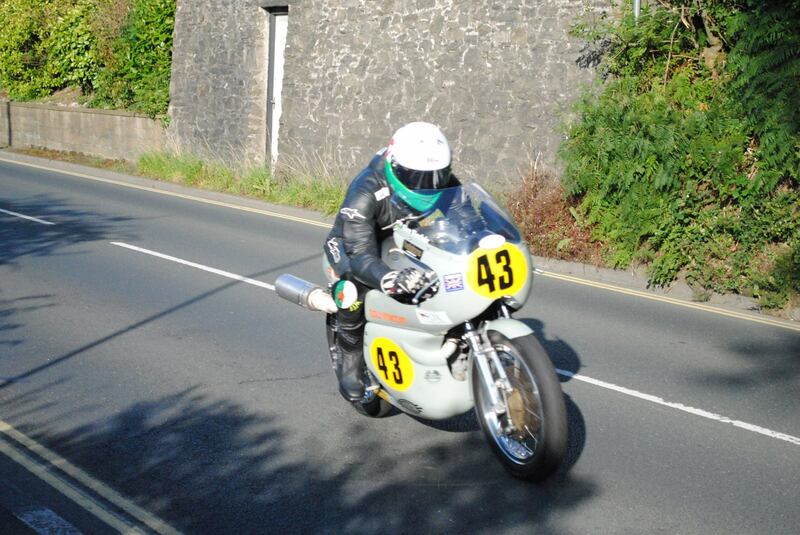 Bruno Leroy finished 14th (after starting 40th) in today’s 500cc Classic TT on the Godet-Egli Vincent. 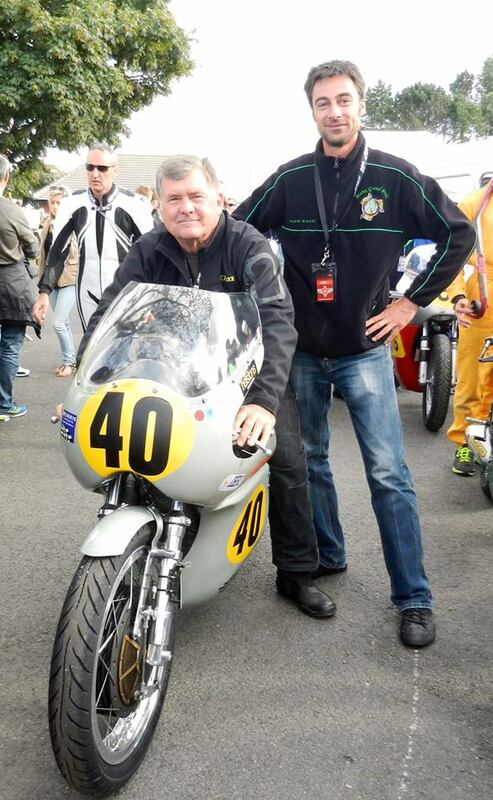 Congratulations to Patrick and the team! 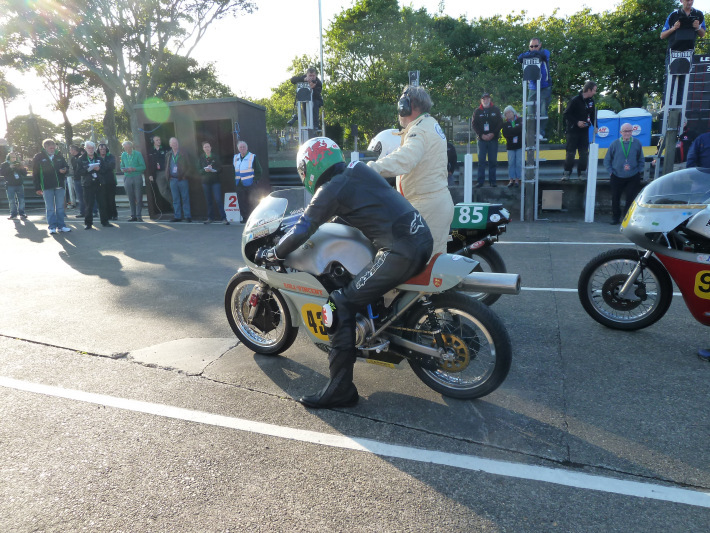 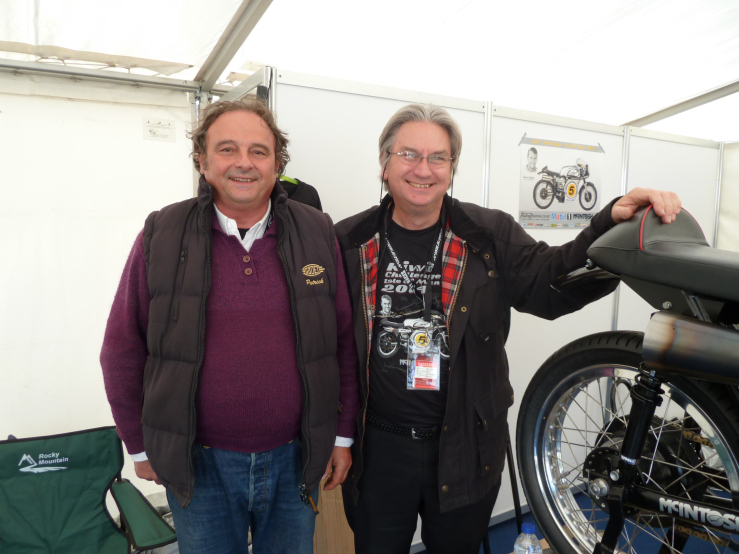 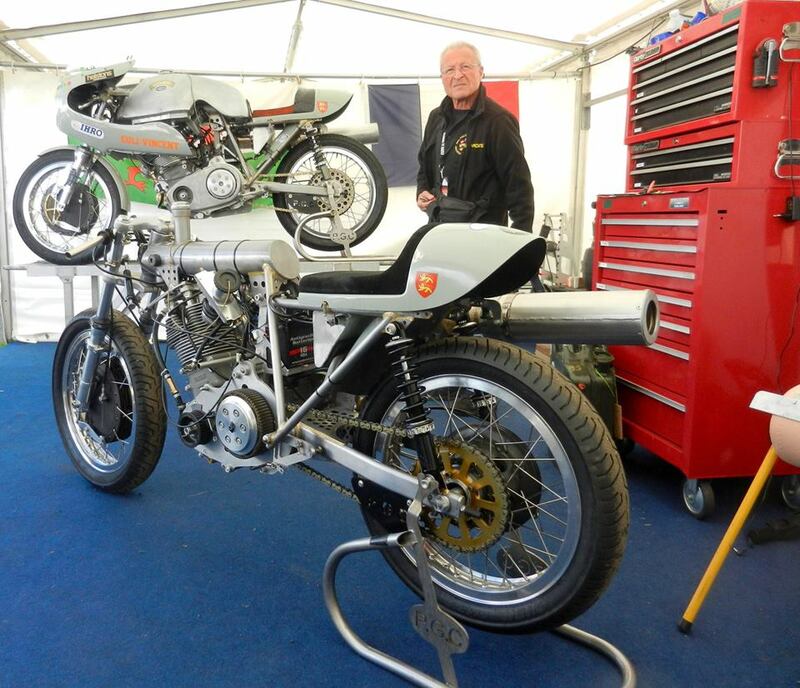 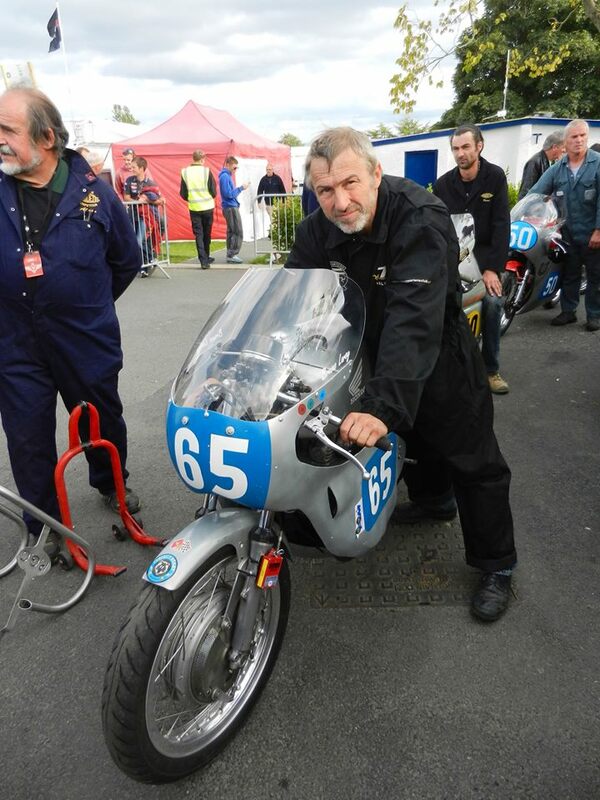 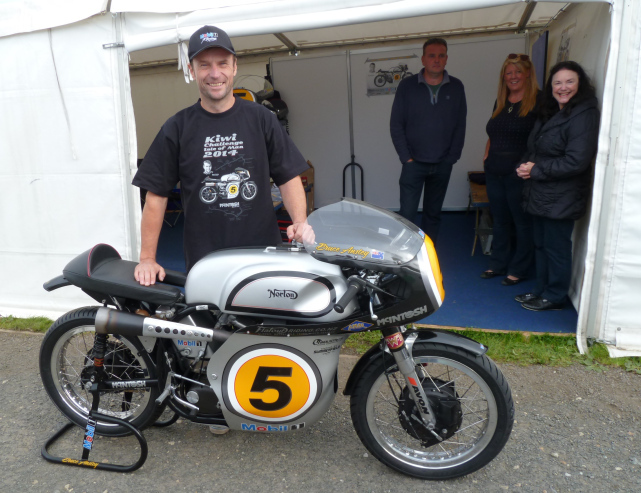 First participation of the Egli-VIncent at the Classic TT, and a 14th place for Bruno Leroy in today’s race. 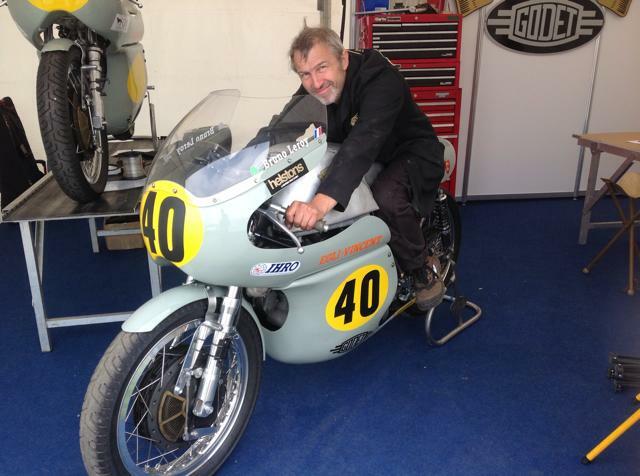 Bruno Leroy was also racing his Honda #65 in the 350 class. 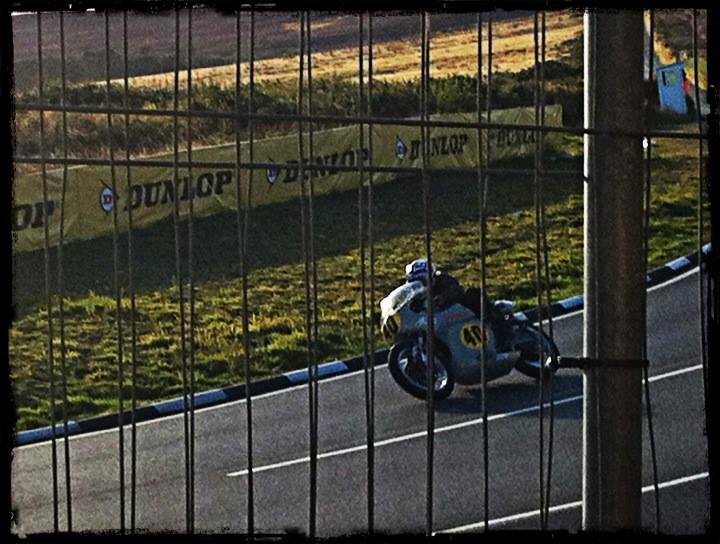 Great picture from Mars Webster. 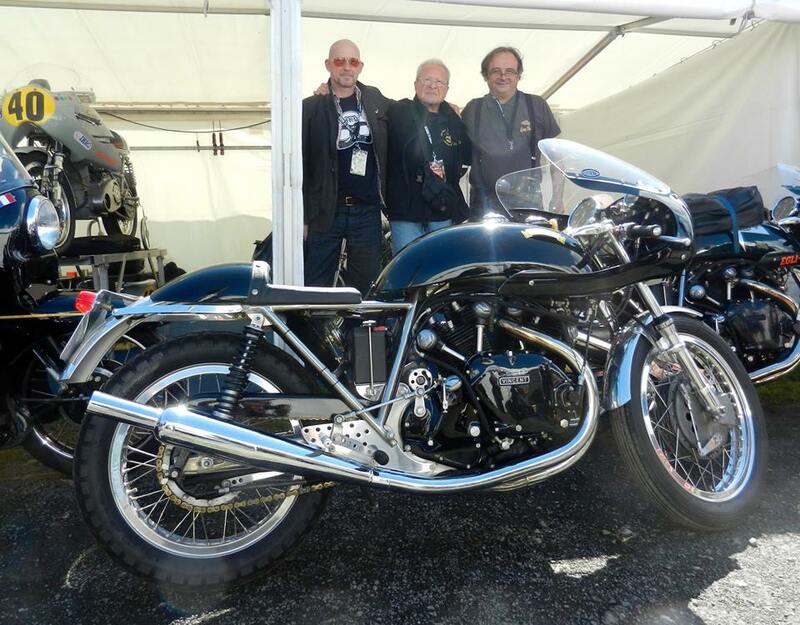 Fritz Egli and the 2twoEgli Grey Flash. 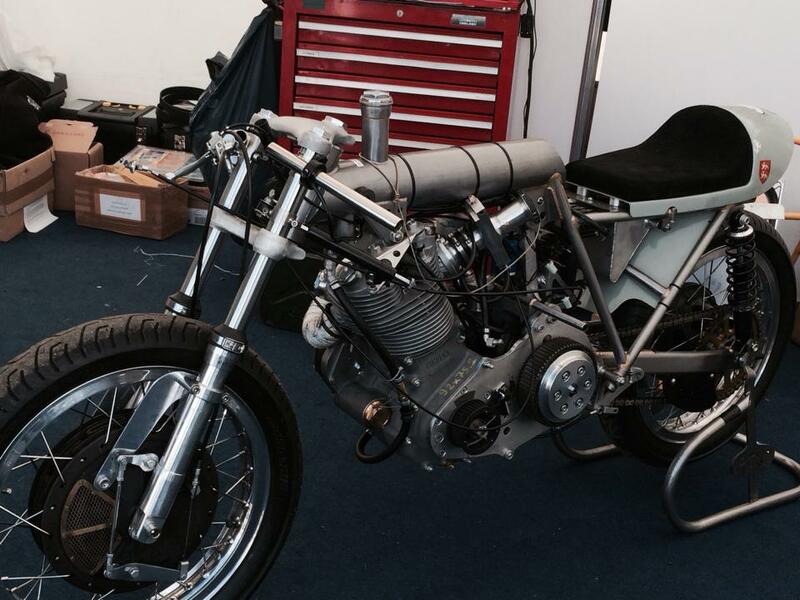 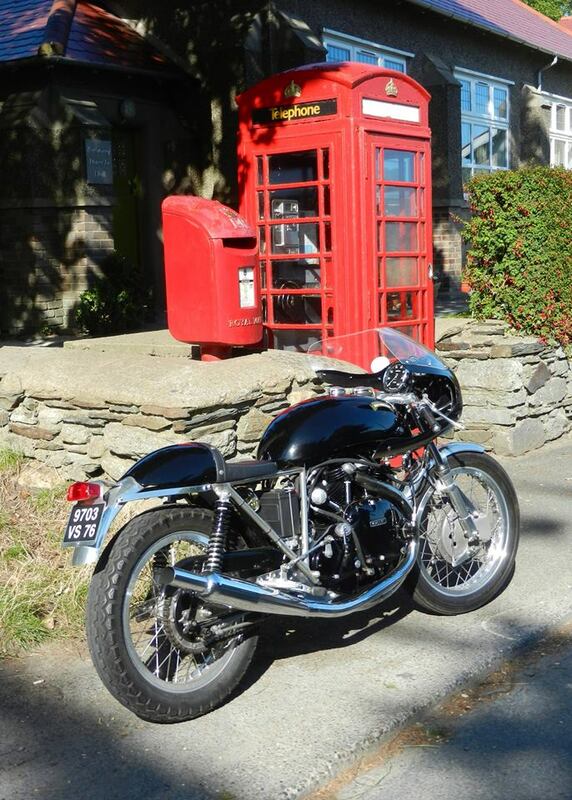 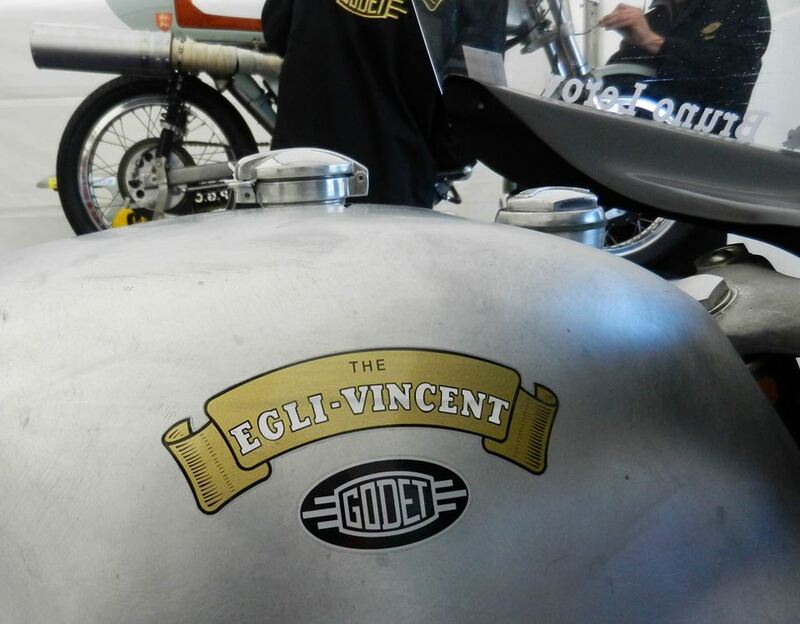 Thank you for all the Egli-Vincent fans who kept us connected to the Classic TT, particularly Mars Webster, David Lancaster, Philip Vincent-Day and Randy Hoffman, whose pictures are featured in this post.